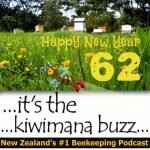 Hi this is Episode sixty six of our beekeeping podcast, This week we are talking about Dry weather causing chaos and the flow hive. 1000 Subscribers on our newsletter, you join HERE. Thanks to everyone that has joined. Scotland Yard’s elite firearms unit launches bee-keeping club to help elite armed officers relax? Gary and Margaret remember a recent stressful incident at kiwimana HQ. Scotland Yard's SCO19 unit, an elite group of officers who are on standby to attend any armed incident in London, have launched a Metropolitan Police Beekeeping Association. 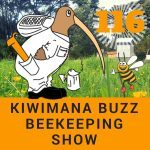 Is the Flow Hive the future of beekeeping? Or just smoke and mirrors. 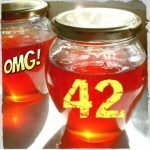 You may know about the many uses of honey and utilize it daily for the plethora of health benefits. 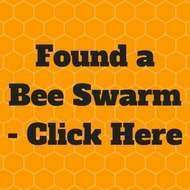 You may be a beekeeper who has spent countless hours delicately collecting honey. 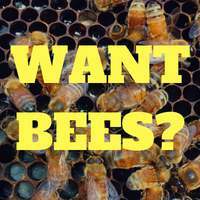 Maybe you'­re an activist or environmentalist that wants to help our bee friends repopulate but always thought raising bees was more work than you could handle. Well, no matter which category you fall into, this ingenious innovation is about to blow your socks off! 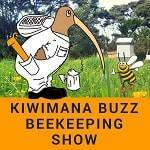 Dry weather is effecting beekeepers in South Canterbury. The big dry has cost some South Canterbury beekeepers more than half their average annual crop. 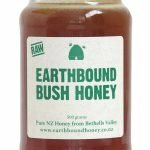 Bee careful with your smokers guys, looks like a Beekeeper has caused a grass fire in the South Island. A large grass fire which threatened 46 beehives this afternoon is thought to have been sparked by a hot exhaust pipe touching long, dry grass.exhaust pipe touching long, dry grass. The EPA advises a hearing is scheduled for the modified reassessment of a bee control affecting five organophosphate and carbamate insecticides. In 2013 the EPA completed a reassessment of a number of OPCs and as a result controls over these substances Ã–Media advisory. 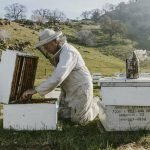 The body representing agricultural chemical companies says bees are not under threat and their population is on the rise. 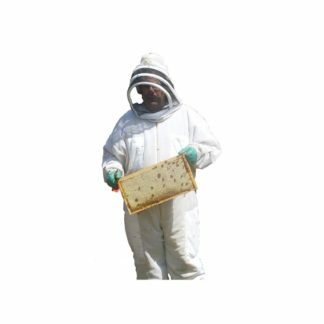 Eltopia has developed a promising solution to the current honeybee crisis using groundbreaking new technology, codenamed “MiteNot”. 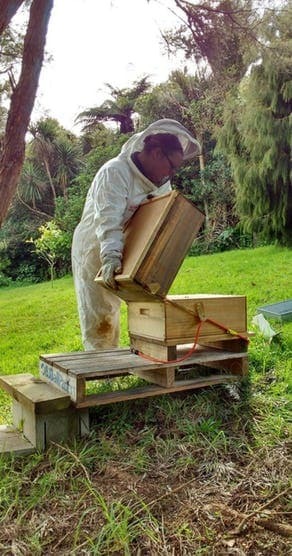 The technology is a simple, compostable and pesticide-free way to sterilize varroa destructor mites. 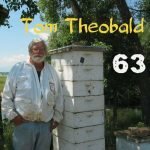 Older Beekeepers in America are giving up beekeeping due to the hard work and bee losses, who will replace these beekeepers and will they knowledge be lost forever. 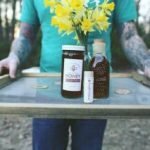 It’s been discovered that 75% of honey in the US has had its pollen removed. Removing most of the beneficial properties and also it the only way to prove its origin. 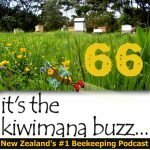 What Treatments to do you use at kiwimana? Api Life Var and the Kiwi Oxalic Acid Vaporizer. 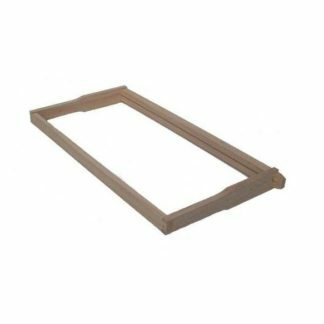 What is the ideal for hive going into winter. 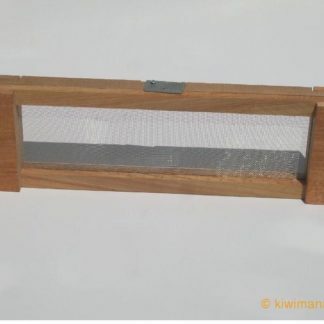 If you have a question, email question@kiwimana.co.nz and the team at kiwimana will do our best to answer it. 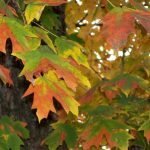 Love your podcasts as they are down to earth and not “we know everything trying to teach you dumb dumbs out there”. Love that you two compliment each other. You say weird things and Margaret corrects you. They say to every Ying there is a Yang. If you aren’t married you aught to be. God bless ya’s !! Enjoy the content and the interviews. New keeper here, in the US…but the information you provide has no real geographical borders. Really appreciate you experiences and insights. Keep up the excellent work. Look forward to each podcast! Great episode! Always look forward to the podcast 🙂 My girlfriend went red stag hunting on the South Island last year. I can't wait to get over there and check out New Zealand! Yes they want to come on the show, it does look interesting indeed.